Very few computers make a statement just by sitting on top of your desk. 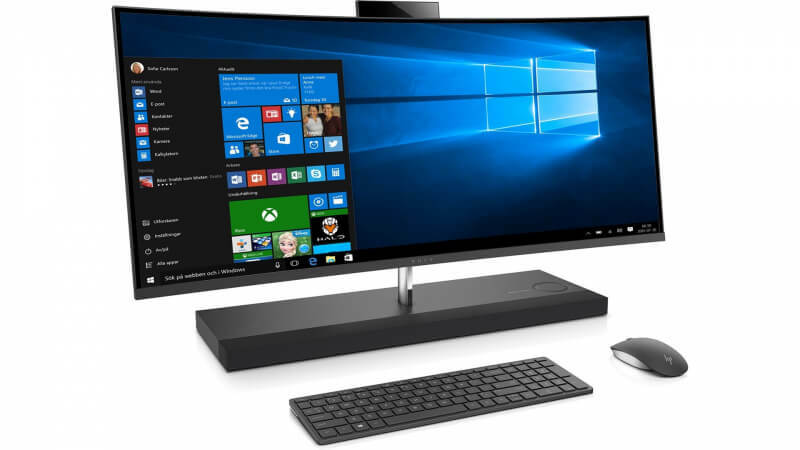 HP's latest update of the Envy 34 all-in-one is one of them. A breathtaking display of technology and design that's as impressive whether it's on or off. Great performance. 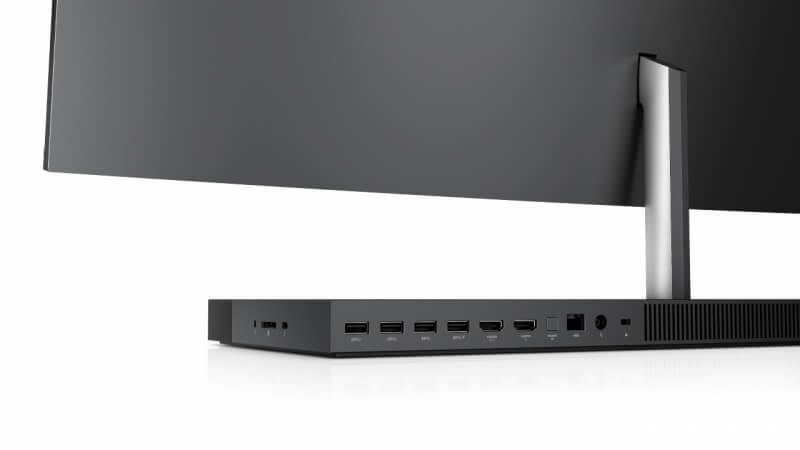 Unparalleled display in the all-in-one space. 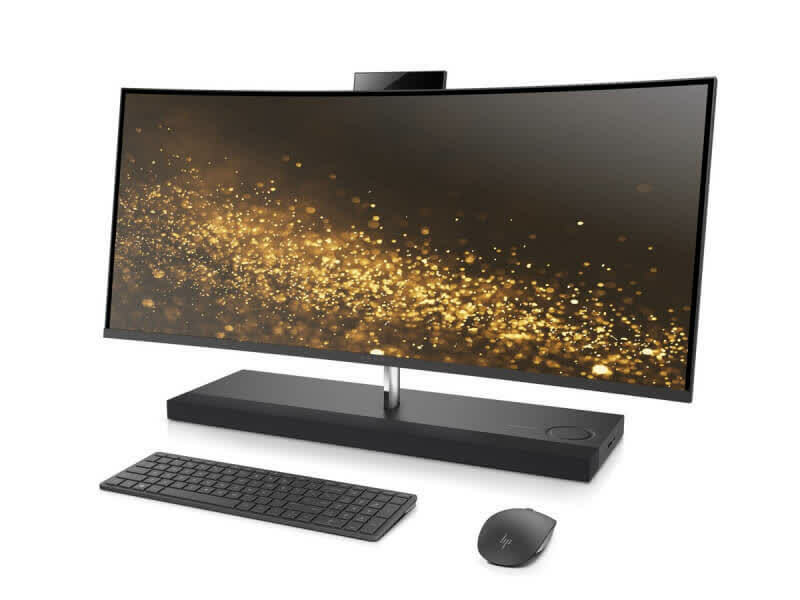 The second generation of HP's curved-screen desktop makes the original look dowdy, while providing sparkling performance and transcendent sound. Alas, it falls just a bit short of satisfying 1080p gamers.